Looking for professional an HVAC company specializing in Carrier air conditioning in San Jose, CA? Local Air is your trusted source for Carrier AC installation, repair or replacement. As a top manufacturer of residential air conditioning systems found in San Jose today, Carrier is well known for its high-quality, long lasting products. Even the best most durable products from a brand like Carrier with a great reputation will require repair and maintenance over time. 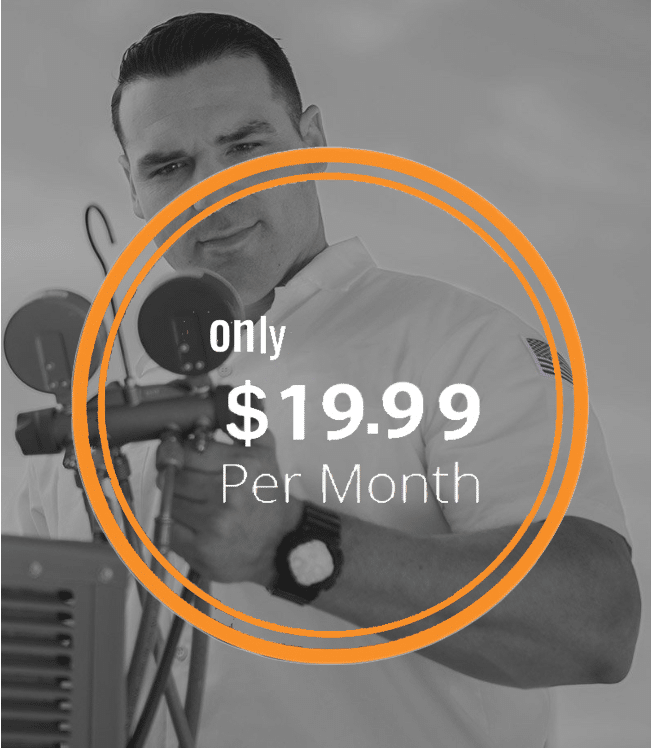 Local Air provides repair services for virtually all Carrier air conditioning in San Jose. We recommend these high end systems have bi-annual maintenance to keep them running at peak performance and mitigate the risk of more expensive repairs caused by AC system breakdown or parts failure. Our professional team of technicians can clean your system, identify parts that show wear and may need replacing and give your Carrier unit a tune-up so you are set for the summer months. Local Air delivers quick, reliable and an always courteous approach to Carrier air conditioning service in San Jose and the surrounding areas. Local Neighborhoods our team services San Jose: Almaden Valley, Alum Rock Berryessa, Blossom Valley, Cambrian Park, Santa Teresa and ‎Willow Glen as well as surrounding areas like Fremont, Gilroy, Milpitas, Morgan Hill and Sunnyvale. Our team of expert technicians are here to help ‎when you need them. For the best repair and maintenance offering with a reputable company and upfront pricing contact us today at (408) 483-2900. We provide expertise in the installation, repairs and maintenance of Carrier air conditioning units. No matter how easy or complex the job, our goal is to deliver products and services that are within your budget and exceed your expectations. We understand how important properly functioning heating and air conditioning systems are to the comfort of your home or the success of your business. 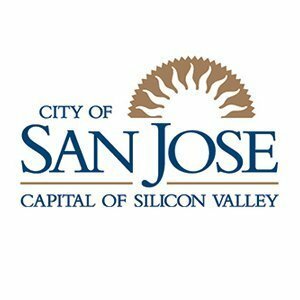 The San Jose / Silicon Valley region has variable temperatures throughout the year we will optimize your system for peak performance, to help reduce energy consumption and costs and save you money. To learn more Contact Us today!